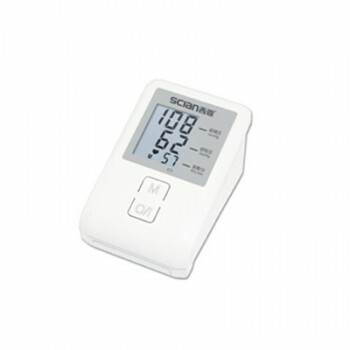 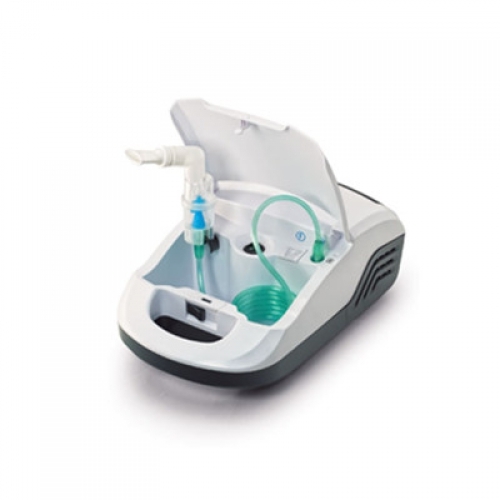 Buy Cheap SCIAN® NB-210C Nebulizer Machine form Alandental.com|Dental Equipment for Sale! 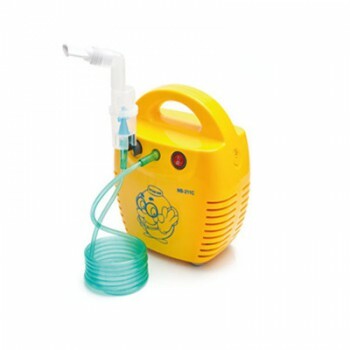 Nebulizers are often used by infants, children, people with severe asthma, or anyone else who may have trouble using other asthma treatments. 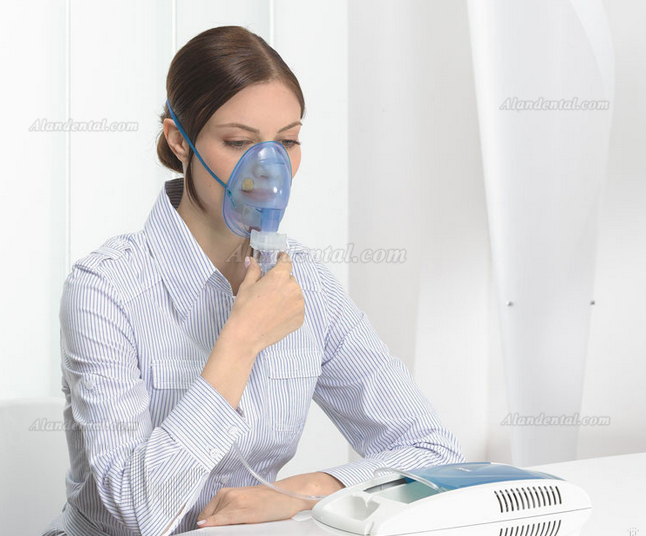 It is a favored asthma treatment because it delivers the medication directly into the lungs so they are more effectively absorbed. 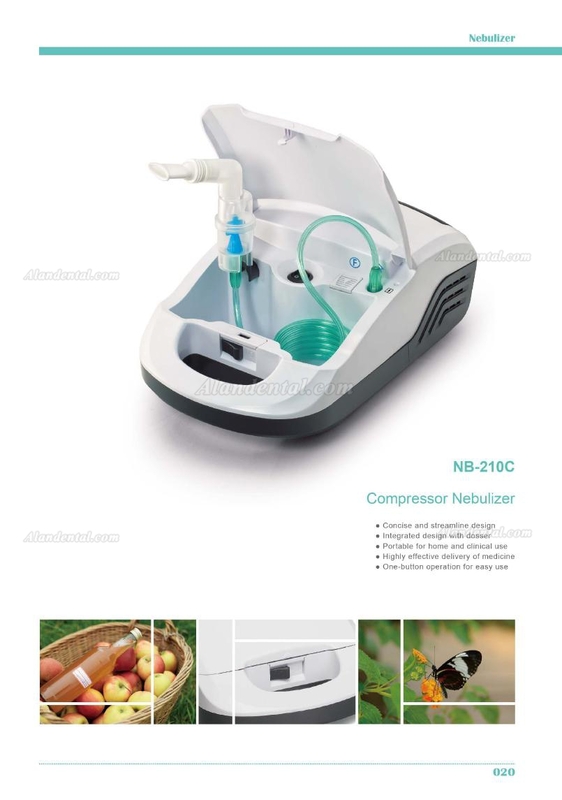 A nebulizer machine is also known as a “breathing treatment” or “breathing therapy.” A nebulizer can deliver both long-acting and short-acting asthma medications.